Plus 1 on Google plus! click to fill out our online form. We’ll get back to you as soon as possible. If you need immediate assistance especially during business hours please call us at 914-253-9200. Our doctors, Dr. Diane LoRusso, Dr. Gail Calamari, Dr. Christine Staeger-Hirsch and Dr. Sejal Amin and our professional staff work as a team, sharing their collective knowledge and experience on behalf of all of our patients. 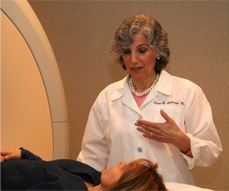 The staff of Rye Radiology prides itself on the personalized, respectful attention dedicated to each patient. This attention and care begins with the first telephone call and is carried through to the reception in the front office, the technical performance of the exam and to the business office. 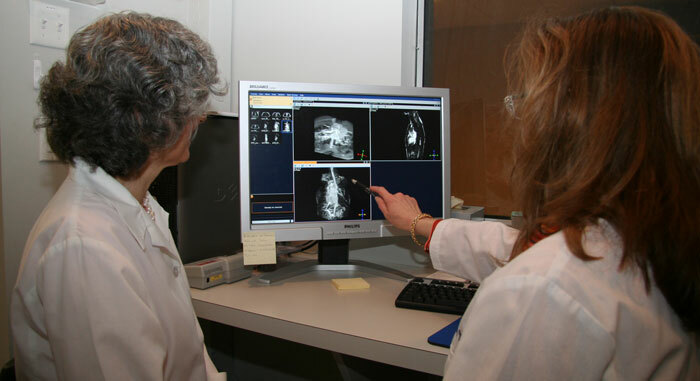 The strong collaborative relationship between the radiologists and the staff enables us to adhere to our commitment to each and every one of our patients.